IT is almost time for youngsters all over the United Kingdom to show their support for our Armed Forces by getting dressed up for Red, White & Blue Day. The event takes place on Friday 11 October, so make sure that you get your school involved by asking them to register for a welcome pack with lots of ideas on how to make the day special. If every child donates £1 to sport their colours, more than one million pounds can be raised for Service families through ABF The Soldiers’ Charity, The RAF Benevolent Fund and The Royal Navy and Royal Marines Charity. 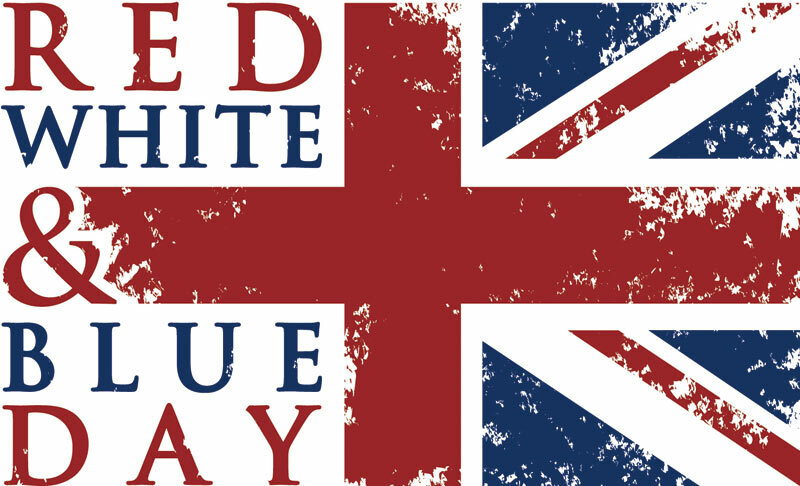 Go to www.redwhiteblueday.co.uk for more info.